The Renaissance period occurred from the 14th to the 17th century, starting in Italy and spreading to the rest of Europe to mark the fall of the Middle Ages and the rise of the Modern world. 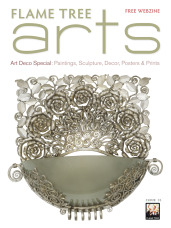 New techniques and artistic sensibilities began to emerge alongside a new humanist philosophy, which demonstrated itself in all areas of thinking, including art, architecture, literature, music, politics, religion and science. It was European artists who first strove to depict the human body as accurately as possible. 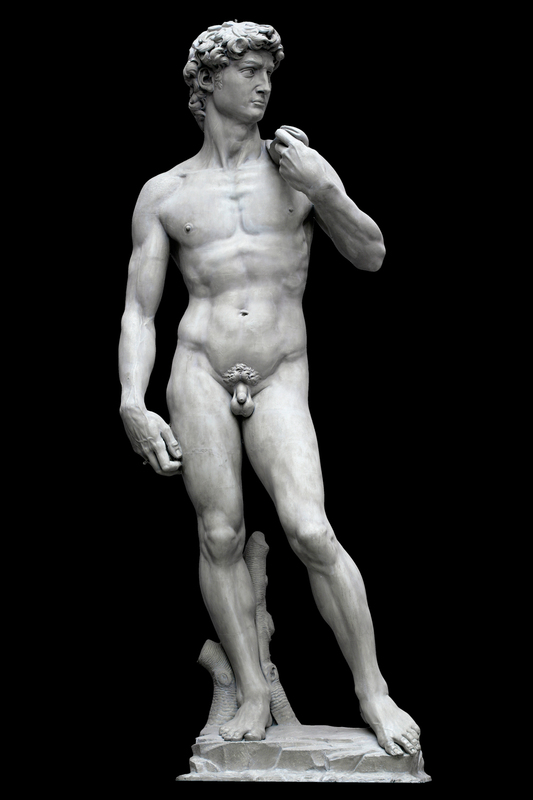 However, to achieve figures that were truly lifelike artists had to invest in study of the human body. This meant not only noting the body's outer appearance but also its inner workings, in particular the muscles and tendons that work in tandem to make movement and posture possible. 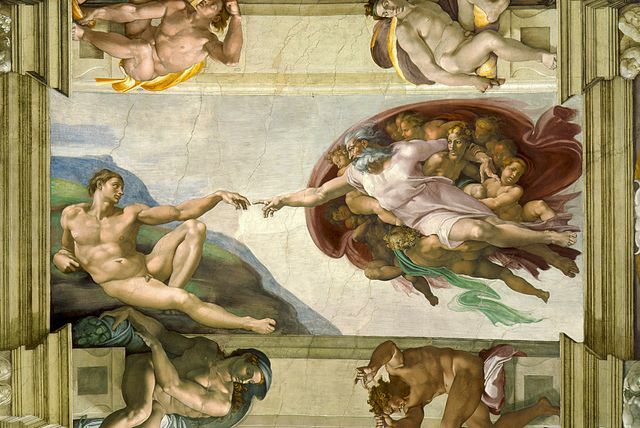 Michelangelo is considered one of the greatest artists of all time. His mastery of carving the human body with incredible realistic detail continues to impress us to this day. 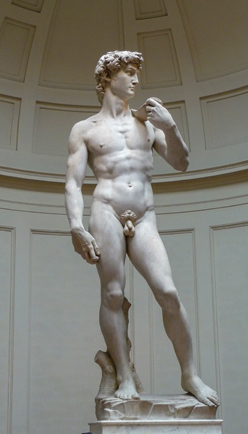 His most famous sculpture, David, stands impressively today at the Accademia Gallery in Florence. 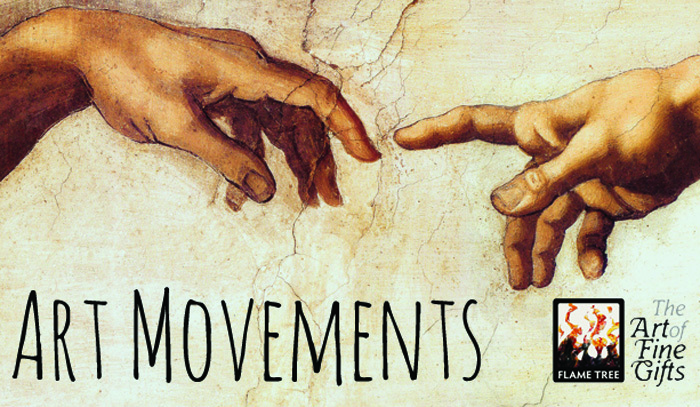 It is no wonder that we are adding Michelangelo to our Masterpieces of Art series. 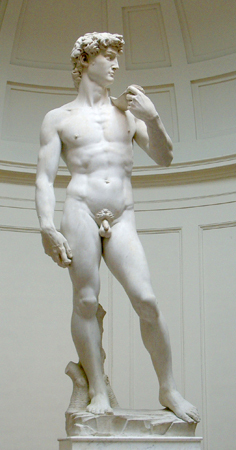 In a previous blog, we took a close look at the greatest sculpture ever achieved by a single man. If you missed it, click here to read more. The recent claim that two previously unaccredited bronze statues were actually made by Michelangelo have caused a stir in the art world. The two anatomically 'perfect' panther-riders are thought to be the only lasting sculptures in bronze made by the late master. Such is Michelangelo's pedigree, that even a relatively modest set such as this can cause art forums to go into meltdown. The reason for this is simple: Michelangelo is one of the most highly revered artists of all time. His work on the the Sistine Chapel and of course, the statue of David, are arguably two of the most iconic pieces of art of all time.